There's no denying that the future looks stark when it comes to the damage we have been doing to our environment. 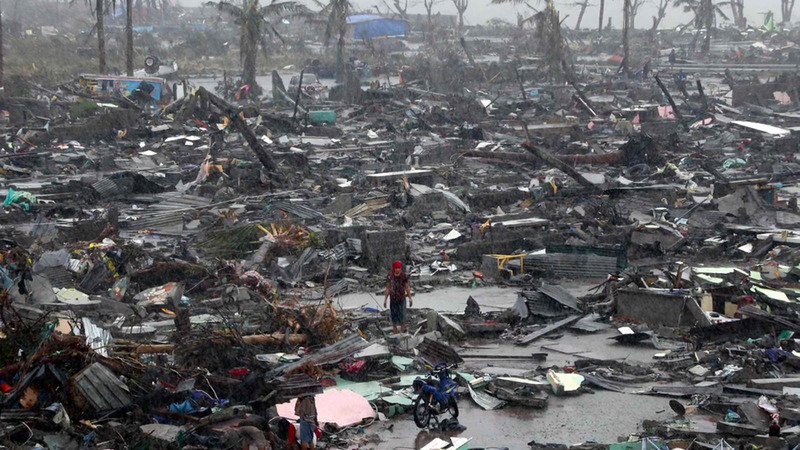 Storms have been getting severe and unpredictable the past decade especially here in our country. More than a decade ago, in 2006, then U.S. Vice President Al Gore became the focal point in the film "An Inconvenient Truth" focusing on an overwhelmingly huge issue that had long lit a fire within him: confronting the increasingly alarming prospect of a global climate crisis that could literally threaten the end of human civilization. At that time, the scientific consensus was catastrophic if the world made zero effort to cut man-made greenhouse gas emissions. The far-reaching scope of the threat was just breaking through to the public -- and the fossil fuel industry was putting up serious resistance. That was then. And now, 11 years since, so very much has changed and this is where we get the sequel, "An Inconvenient Sequel: Truth to Power". In this sequel, VP Gore continues his tireless fight, traveling around the world, including the Haiyan-devastated city of Tacloban, Leyte in the Philippines, training an army of climate champions and influencing international climate policy. Cameras follow him behind the scenes as he pursues the inspirational idea that while the stakes have never been higher, the perils of climate change can be overcome with human ingenuity and passion. The film sets off in a fresh direction to become an inside view of positive change-in-the-making, as it reveals how Gore has faced off against fierce forces and has weathered disappointments only to rebound. Action is now taking place where despair threatened to reign. The groundbreaking Paris Agreement of 2015 has unified the world to tackle greenhouse gas mitigation. Developing countries are leap-frogging inefficient old grids and coal fuels for sustainable alternatives. All of this gets captured in a film shot in an exhilarating “direct cinema” style, breaking the wall between audience and subject. Cameras shadow Gore on an odyssey through Greenland, India, Europe, Asia and across the U.S.A. as they follow him through the corridors of power and into the trenches with survivors, scientists, unlikely leaders and ordinary people moved to extraordinary actions. Here in the Philippines, Paramount Pictures’ "An Inconvenient Sequel: Truth to Power" will be exclusively shown at Ayala Malls Cinemas Trinoma & Glorietta 4 starting August 30, 2017. 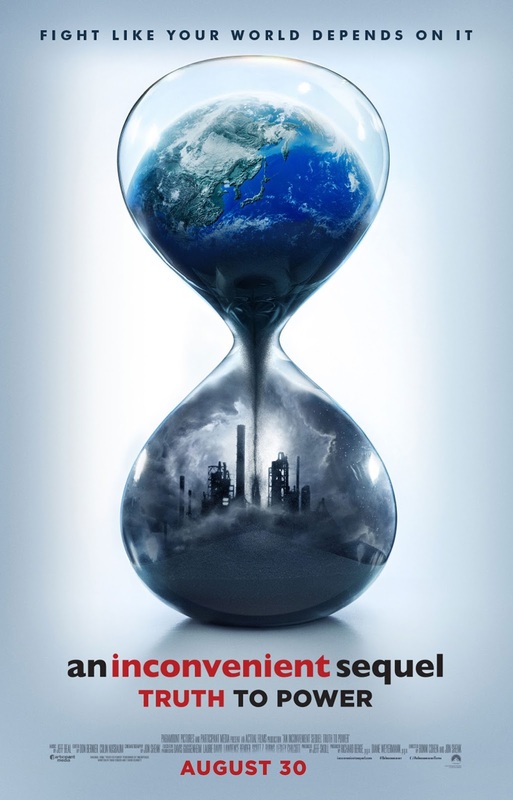 "An Inconvenient Sequel: Truth to Power" is distributed by United International Pictures through Columbia Pictures.